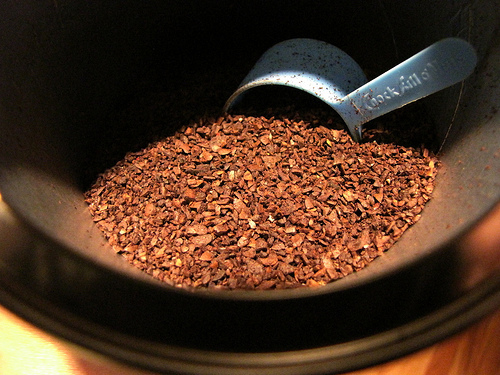 Don't Throw Out Your Leftover Coffee Grounds! When you've finished with your morning pick-me-up, and you're ready to get rid of the breakfast rubbish, put your used coffee grounds aside for a simple, smart reuse. When you've finished with your morning pick-me-up, and you're ready to get rid of the breakfast rubbish, put your used coffee grounds aside for a simple, smart reuse. Get started, by trying some of these easy-to-follow great ideas from the Hometalk community. 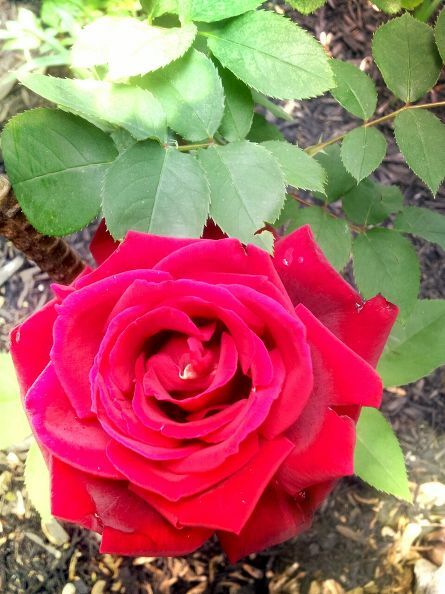 For a beautiful, luscious garden, give your flowers a dose of nitrogen-rich coffee grounds. Pamper your plants, like Penny did for her roses, using recycled coffee grounds. Who knew that your morning boost could be the missing ingredient in your compost mixture? 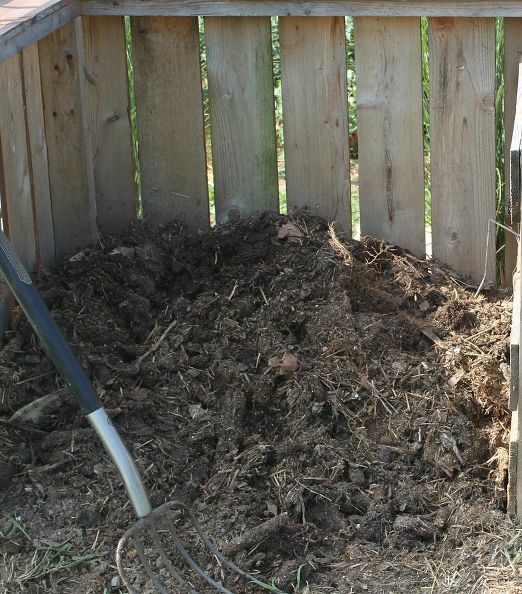 Follow this tutorial to start a great compost pile using coffee grounds, for a superb organic addition to your mixture that will also naturally suppress the smell of decomposing materials. As much as you may love your Italian roast, critters and pests do not! 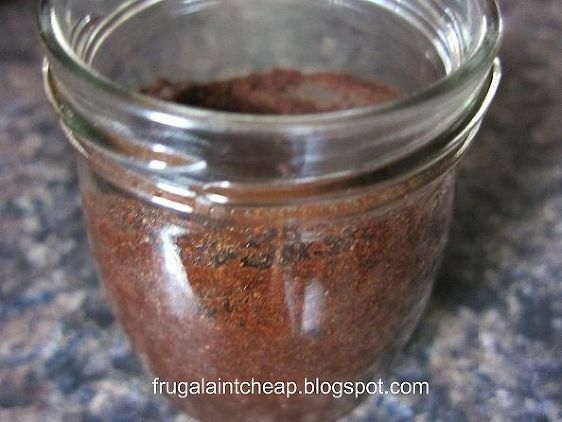 Try out this idea, using recycled coffee grounds in your home to keep unwanted bugs away. Other Hometalkers utilize recycled coffee grounds in the garden to keep slugs and snails off of plants. This trick is the trifecta - the inexpensive, recycled, and non-toxic alternative to store-bought, chemical woodstain. Try this vinegar and coffee mixture to stain and age wood. The rich color of coffee can be used for more than just wood tinting- this Hometalker changed the look of her concrete walkway by staining the stones using coffee grounds mixed with vegetable oil, and ironite. Coffee is a natural deodorizer, and can be used in tight spaces, like under your sink or in your refrigerator, to diffuse stale odor. 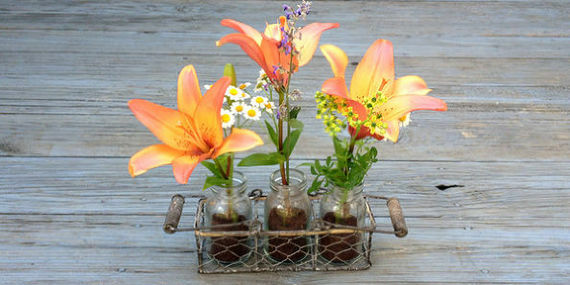 You can even disguise deodorizing grounds in a beautified display, like this mason jar flower vase project, which disguises fresh-smelling recycled coffee grounds as soil. 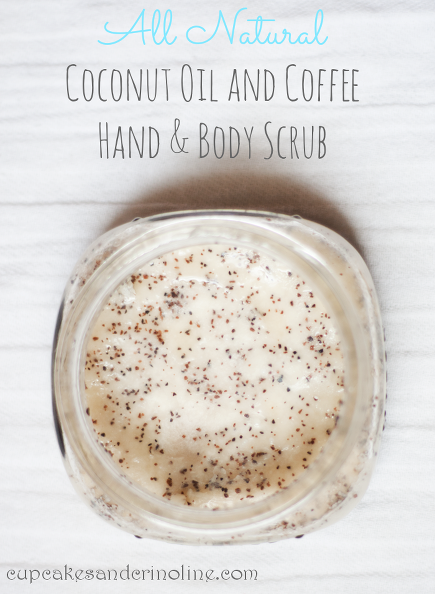 Their coarse texture and crisp, rich scent make recycled coffee grounds ideal for exfoliating skin. 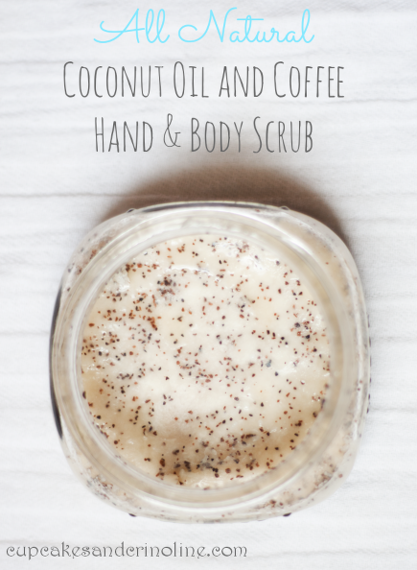 Check out this simple two-ingredient DIY hand and body scrub mixture for an all-natural refreshing and cleansing upcycle. Get more inspiration for your house and garden! For more ideas on how to cleverly recycle your household waste, check out the Repurposing and Upcycling topic on Hometalk .